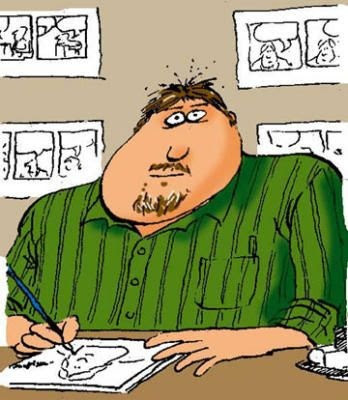 Award-winning cartoonist Bill Hinds was born in April of 1950 in Houston, Texas. He attended Stephen F. Austin State University in Nacogdoches, TX where he was the cartoonist for the school newspaper, The Pine Log. While at S.F.A. he won a couple of journalism awards for his cartooning and also did some freelance for the Houston Post. After graduating with a Bachelor of Fine Arts, he got married and joined the Air Force Reserve. 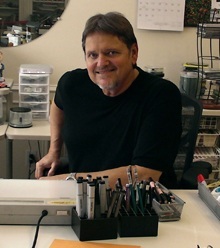 He spent some time in active duty before being hired as a cartoonist by the Houston Chronicle. Bill was introduced to Jeff Millar, who at the time was the film critic for the Chronicle, by the Chronicle’s political cartoonist Clyde (C.P. 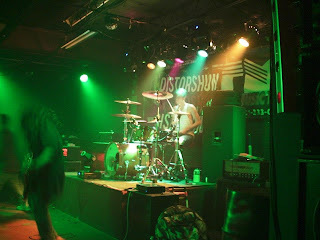 Houston) Peterson. 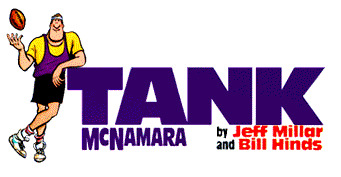 Jeff wanted to create a new kind of comic strip so when he and Bill got together they created the sports themed cartoon ‘Tank McNamara’. Debuting in 1974, Bill and Jeff’s strip takes a sardonic look at sports through the eyes of ex-NFL defensive lineman turned local television sports reporter, Tank McNamara. The writing is done by Jeff and the drawing duties are handled by Bill. 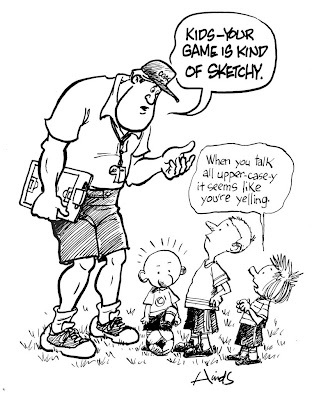 The strip, which has now been running for over 35 years and appears in over 300 newspapers, was named Sports Cartoon of the Year by the National Cartoonists Society in 1987. Bill and Jeff also collaborated on the comic strip ‘Second Chances’ which ran from 1996 through 2000 and featured Tank McNamara’s neighbors Nick and Kate. Bill created, writes, and draws the cartoon feature ‘Buzz Beamer’ for Sports Illustrated for Kids. Since the magazine’s inception in 1989, ‘Buzz Beamer’ has been its most popular feature. When SI Kids went online, he began creating ‘Buzz Beamer’ animated shorts for the SIKids.com website. These cartoons run from 30 seconds to a minute and often feature the voices of Bill’s children. The ‘Buzz Beamer’ shorts are archived at Buzz’s Laugh Locker and are searchable by sport. In 2001 Bill won the National Cartoonists Society's New Media division award for his work on the Buzz animations. ‘Cleats’ is another of Bill’s comics strips. Launched in 2001, it follows a group of young kids who are on a soccer team together. It ran in over 75 newspapers at its peak. 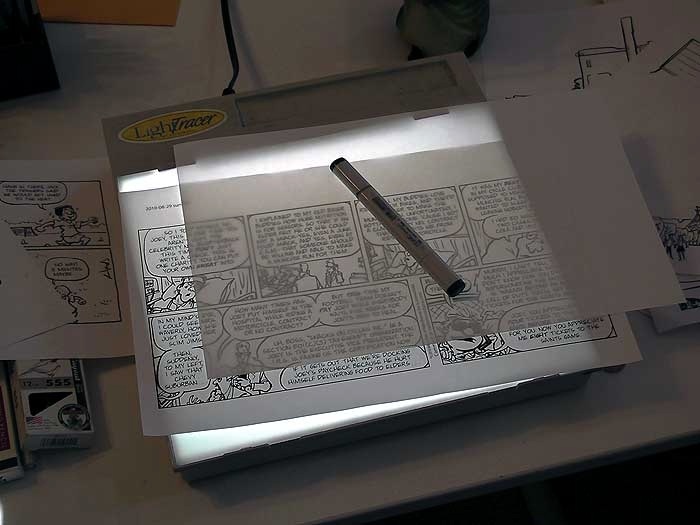 Last October Bill decided to end the strip, stating that he wanted to focus on other projects. About 30 newspapers are now running ‘Cleats’ in reruns and it can also be seen here at GoComics. 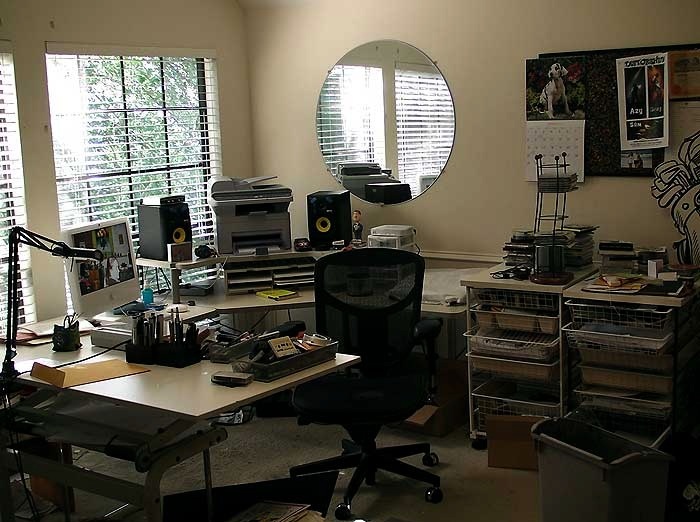 Bill lives in Spring, Texas with his wife Lisa and their three children. Be sure to visit his page at The Cartoonist Studio where you can learn more about him including his “A Day in the Life” write-up where he discusses his cartooning process. And if ‘Tank McNamara’ isn’t in your local paper, you can still read it by going to GoComics. Doors through which dialogue comes. Stadium stands full of people. Football players lined up in a scrimmage line. No. Who has time for a ritual? I listen to old time radio shows. Mystery and detective stuff. Comic books? I liked the Marvel comics. 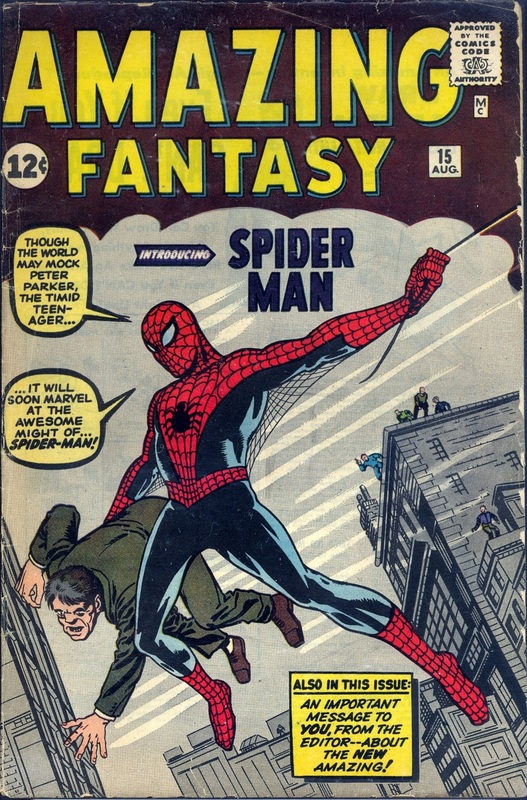 I have the comic book Amazing Fantasy No.15. Not a reissue, the real thing. I also have a fascination with off-brand stuff. The more obscure the better. I actually preferred magazines to comic books. MAD magazine was the best. I also enjoyed CarToons and SurfToons and Creepy magazines. Besides the ones I get paid for? I like Monty. 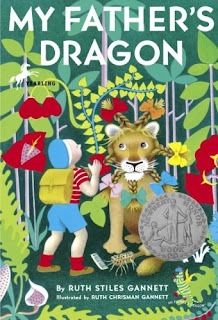 As a kid I enjoyed B.C. and Dennis the Menace. I like all the comic strips done by my friends. They know who they are. 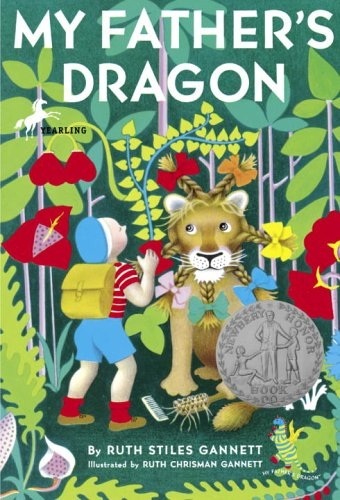 "My Father's Dragon". Yes I do. Uh–I have a Bachelor of Fine Arts from Stephen F. Austin State University. My mother was a bit of an artist. Talent, although I don't think that choice comes up often. I suspect passion without talent would be either frustrating or annoying. I collect toothpick dispensers. I'll never understand why there are so many different kinds. 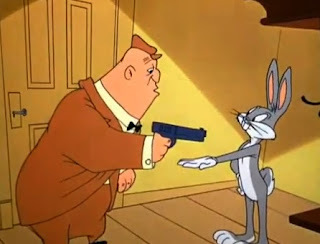 Mugsy, of Rocky and Mugsy, the Warner Bros. cartoon gangsters. Righty, although I am left footed. I would want to be a comedy writer. I draw comic strips, a magazine cartoon feature and Flash animation. No, but I'm a roadie for my son's heavy metal band. Can't say. I have thousands of favorites, and their styles and genres vary so much it would make no sense to try and pinpoint one or two. Below is Bill's contribution to the Team Cul de Sac fundraising project which benefits Parkinson's Disease research. To Learn more about Team Cul de Sac visit the Team Cul de Sac blog. Never been here before. This was very funny, interesting, and extremely thorough. I'm impressed. Bravo.